You all know that junk food is unhealthy for kids' health. But do you know how to identify junk food around you? Apart from burgers, pizzas, soft drinks, etc, there are a variety of hidden junk foods that are branded as healthy and sold at hefty prices in the supermarkets. 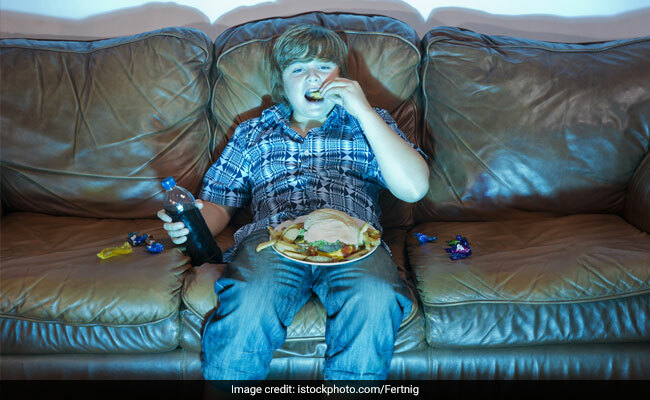 Junk food is one of the leading causes of childhood obesity, type 2 diabetes, high blood pressure, obesity and numerous other auto-immune diseases in children. Celebrity nutritionist Rujuta Diwekar, in her video shared on Instagram and Facebook, talks about the importance of identifying junk food and how to plan its consumption in children. 1. The first variety of junk food is the obvious kind of junk food that you can clearly categorise as unhealthy. These include pizzas, burgers, packaged chips, ketchup, instant noodles, ice-creams, fried food, etc. The second variety of junk food is the one which is camouflaged as healthy and is marketed for their nutrient profile. These foods include breakfast cereals, tetra pack products, milk powders, biscuits, dark chocolate, chocolate syrups, frozen foods, baked or multi-grain chips, jams and spreads, wheat instant noodles, energy drinks, flavoured yogurt and milk amongst others. How to control consumption of junk food? Set a monthly limit for junk food consumption: Limit intake of junk food to once a month. If you have been used to consuming it daily, reduce daily intake by 50% every consecutive month. For instance, if you are consuming junk food 10 times in a month, cut it down to 5 times in the next month and to 2 times in the month after. 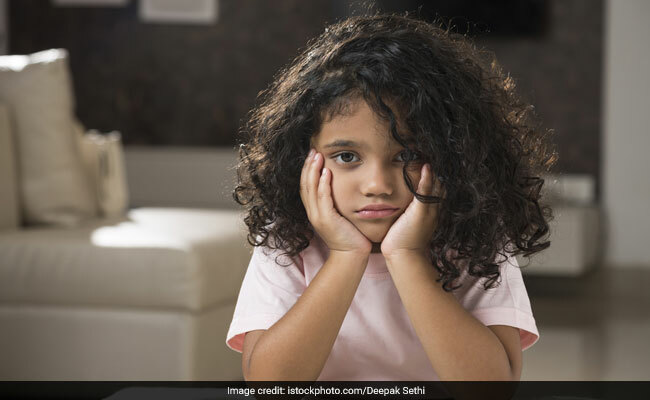 Never reward kids with junk food: Parents, make sure that you never reward your child with junk food like chocolate, sandwiches, cake, pastry etc. This is especially important during festivals. Rujuta says that this can have long-lasting effects on the impressionable minds of kids. Reward them with a hug, extra playtime, an interactive book, etc. Lastly, tell your kids that all their favourite superstars, actors and cricketers who endorse junk food items never consume it themselves. They do it only for the purpose of brand endorsements. 1. Junk food can hamper physical and mental growth in children. It takes them away from growing to their full potential. 2. 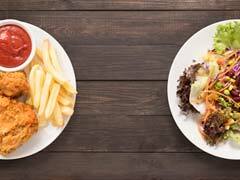 Consumption of junk food increases risk of non-communicable diseases in children. It makes them prone to cancer, diabetes, PCOD, obesity and non-alcoholic fatty liver. 3. Increased consumption of junk foods can make children irritable and negatively impact their concentration levels. It causes more mood swings and increases risks of mental health issues. 4. Junk food is addictive in nature. The more you, the more you want to eat and increase its consumption. Protect your children from entering the very dangerous vicious cycle of junk food. 5. Teach children about the importance of home-cooked food, health benefits of it, how to cook food, etc.